Perhaps you’ve never danced a step in your life or have been taking classes just for fun. Now you’re curious about the next step and would like to become a great dancer or even a teacher. Teaching dance is a career option for everyone, and Joy of Dance is the perfect place to start realizing your dream with our ballroom certification program. 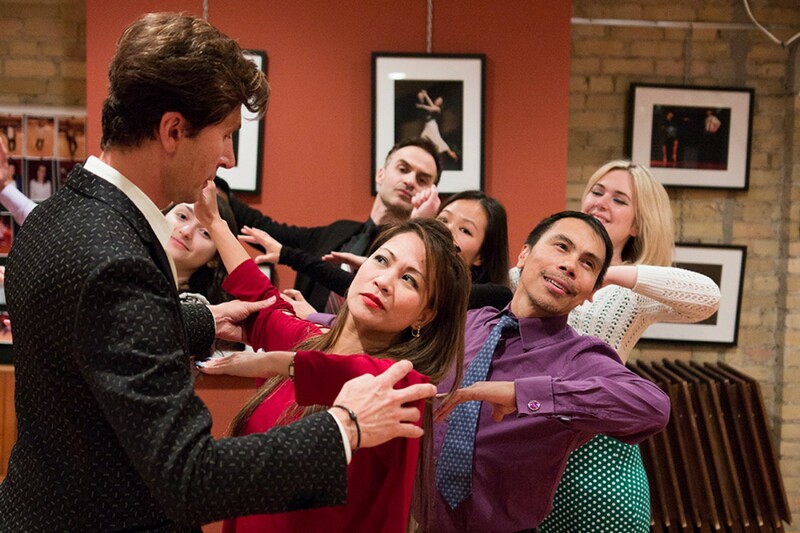 Some of our graduates had never danced ballroom before joining the program or have switched from an unrelated career and are now successful dance instructors, performers, and remarkable social dancers. Stay tuned to our website and social media channels for more information about the program.